Spring time is baby time! With spring time and the warmer weather finally arriving, it also brings about baby season in the wild! Take caution with all wildlife this time of year because you never know where the juveniles will show up, and please keep in mind that some of the females can become overly aggressive when young are near. Another thing to remember is just because you find babies, it does NOT mean they are abandoned, mom could be out searching for food, water, etc., and its best to keep away or call a professional to assist you! Vance Wildlife Removal services all your wildlife needs in the Maryland / Delaware area, and we are available 24 / 7. Smelling Skunks in the Delaware/Maryland areas? Give us a call at Vance Wildlife Removal! Have you noticed the stinky smell of Skunk at night? Ahh love is in the air! 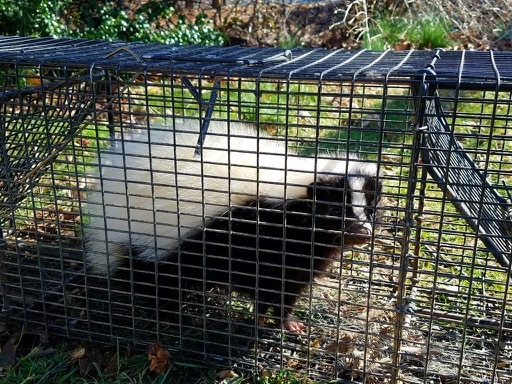 Late February and March is the prime breeding season for the stripped Skunk in the Delaware / Maryland area. While the male Skunk is out trying to find a mate, she may cut loose to ward off his advances if she is "not in the mood", or it could be two males trying to mate with the same female. A skunk will normally give you ample waring before they spray which may include puffing up, tail raising up and down, hissing and looking at you while stomping their front feet, but don't panic until he turns away from you!. Skunks can spray very accurately out to 10-15 feet! so it can get very stinky very fast! Take note that a adult skunk is LESS likely to spray then a young male, after they use up their ammo, it can take up to seven to ten days to replenish it. 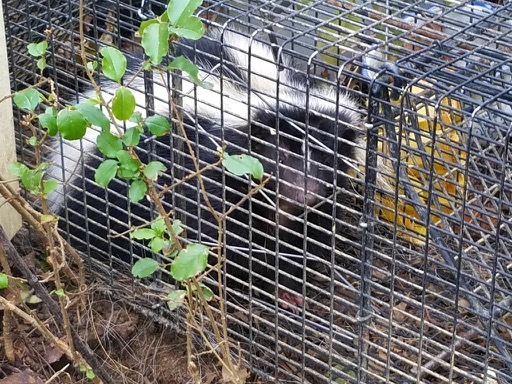 Skunks are a leading rabies vector in our area so one must practice care when dealing with them. Skunks are mostly nocturnal but please know that just because you see one in the daytime it doesn’t mean it is “rabid”. 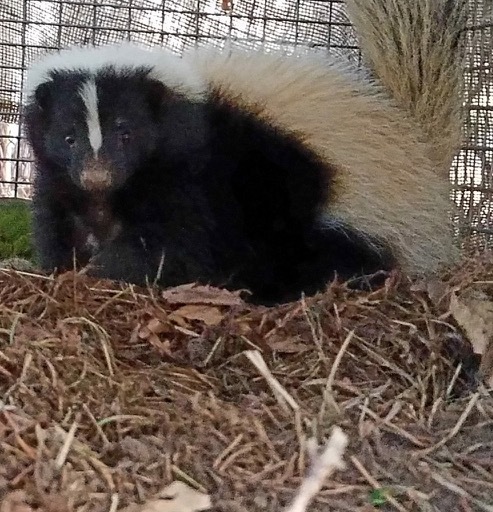 the stripped Skunk is a omnivorous, meaning their diet consists of just about everything, but they have a love for grubs and worms, so if your seeing small little holes in your yard that just appear overnight, it could be a grubbing skunk! When you think you have skunks in the area, it may be a good idea to make a little noise, or even shine a light out in your yard to check for Skunks before letting your pets out at night! If you are having issues with them, please give us a call at Vance Wildlife Removal, we would be more then happy to assist you! Vance Wildlife Removal dealing with opossum in Maryland and Delaware! Opossums! 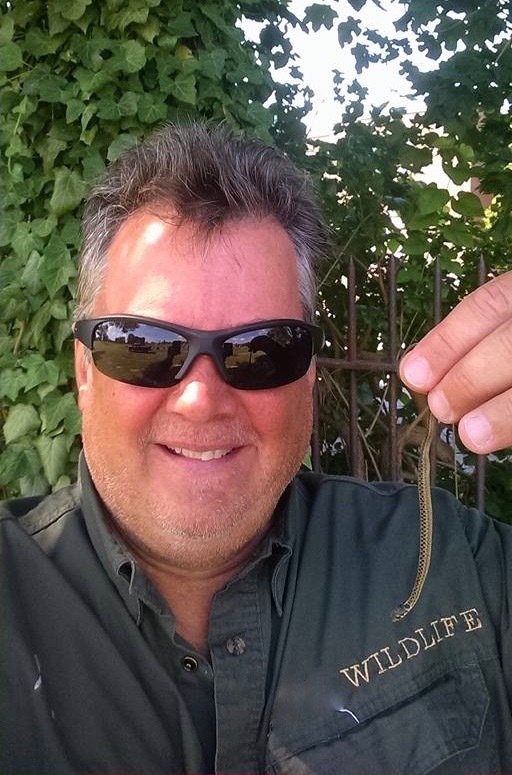 yes an ugly critter to some people, but not to us at Vance Wildlife Removal! Hey, if I was gonna have a wild animal in my yard, this would be my choice! Opossums are the only marsupial in north America. 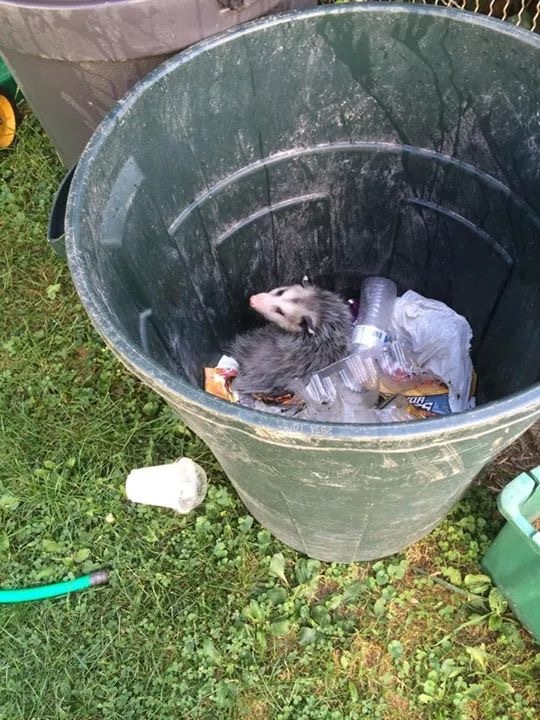 Opossums seem to have a bad rap, often seen as a dirty, giant, scavenging rat, but they are really doing us a favor. Their diet consists of rodents, insects, slugs, snakes, vegetation, carrion (dead animals), and yes, your trash cans! They are omnivores, so they aren't picky eaters at all. This is why they are considered to be natures garbage men. 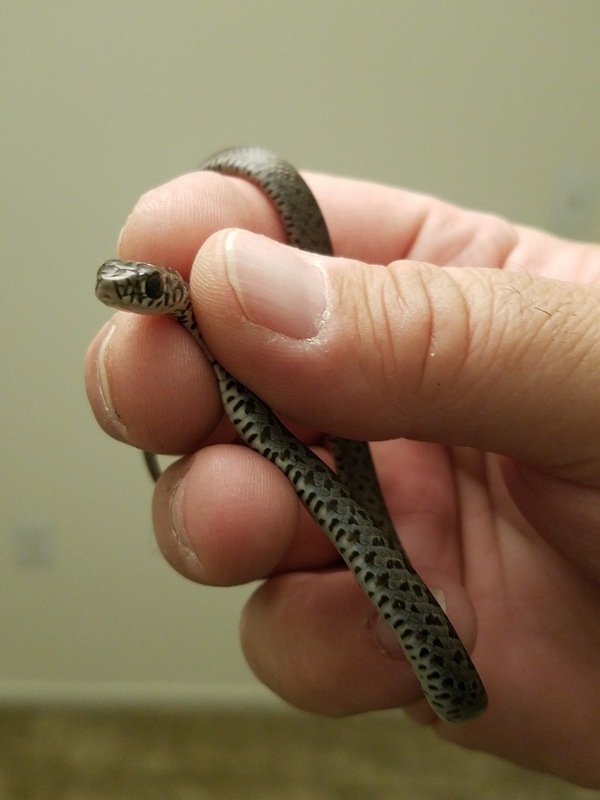 Did you know that they are immune to snake venom? Such as rattlesnakes, copperheads, and cottonmouths. Did you know that they are a great defense against deer ticks and ticks in general? They can consume up to 4,000 ticks a week, which helps to reduce the spread of lyme disease! When opossums feel threatened they will involuntarily faint, (playing possum), and at the same time they release the smell of a dead animal. Their lips roll back, baring their teeth and saliva foams from their mouths, its quite a deterrent for something trying to make a meal out of them! They may remain like this from a couple minutes to a few hours. 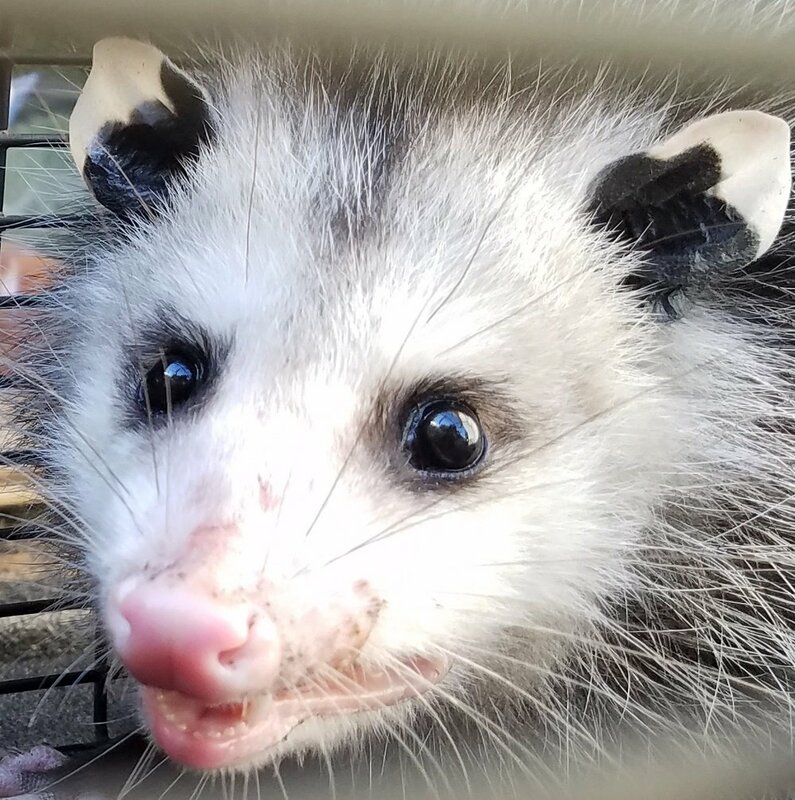 Opossums having rabies is extremely rare being as their core body temperature is too low for the virus to survive, but its not unheard of. They could possibly carry other zoonotic diseases, one still has to be very careful especially with small children and pets. So the next time you see one waddling across your yard, remember he means no harm! 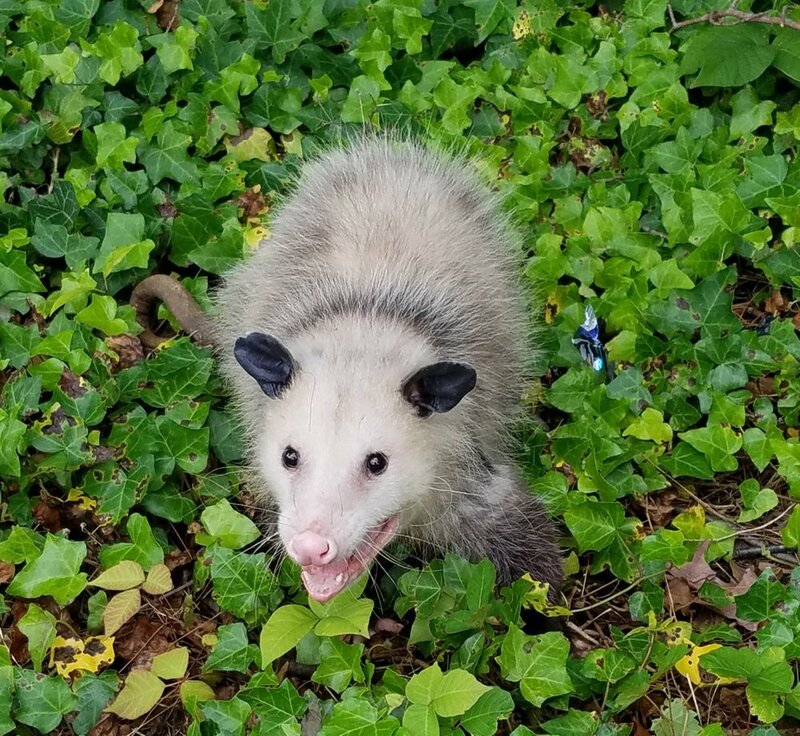 If you still need assistance with your opossum issues, give us a call at Vance Wildlife Removal in Delaware or Maryland, we’d be more then happy to help! We have received several inquiries about the Rabies virus, so we are passing along a link to the Center Of Disease Control. 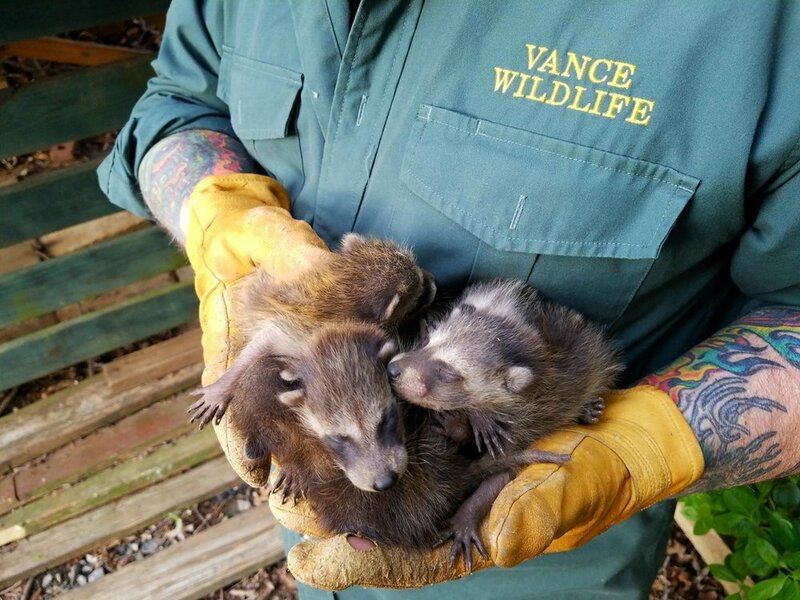 Take a look, and feel free to reach out to Vance Wildlife Removal with any concerns. Servicing all your wildlife needs in Delaware and Maryland!